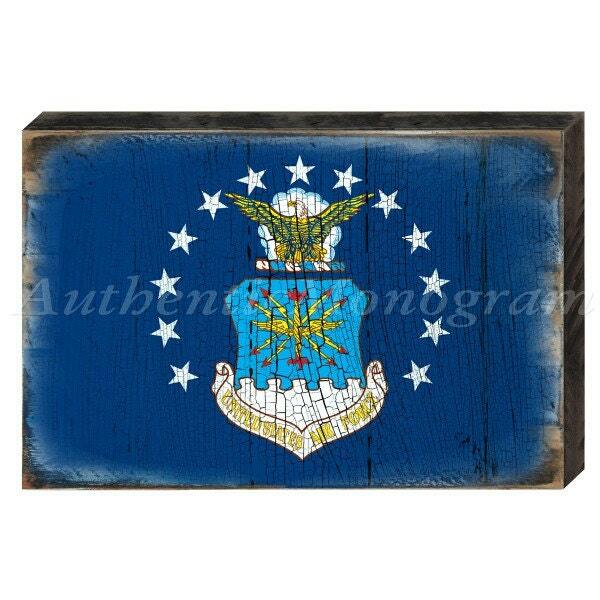 Add this AIR FORCE FLAG - Rustic Wooden Block to your living space. This is Artistically Handcrafted Wooden item. 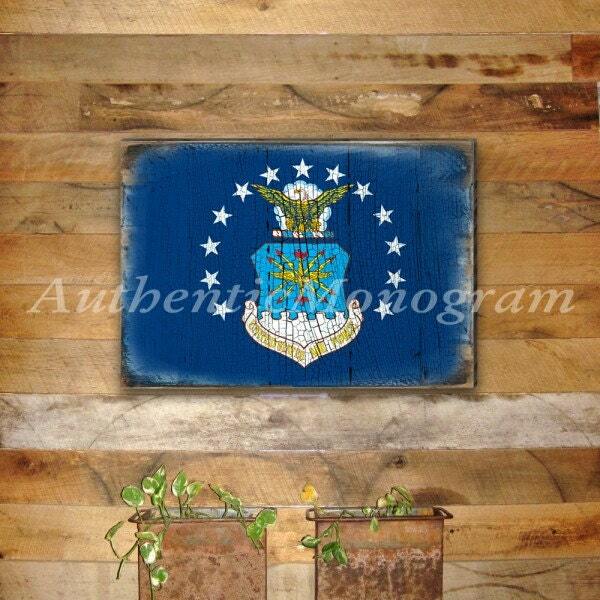 It makes for a great Patriotic gift for any occasion and great for home and garden decorating. Arrives ready to decorate your living space with! Multi use Item. Please allow up to 6 business days for this item to be created. Order will be shipped Standard USPS. If you would like us to EXPEDITE your ORDER, let us know before you make your purchase. Expedited SHIPPING is an option, however, that will be an extra fee. We will include the tracking information and insurance when shipping. Usually package arrives within a week. Please contact us immediately if your package reads as shipped & delivered, but you have not received it yet.